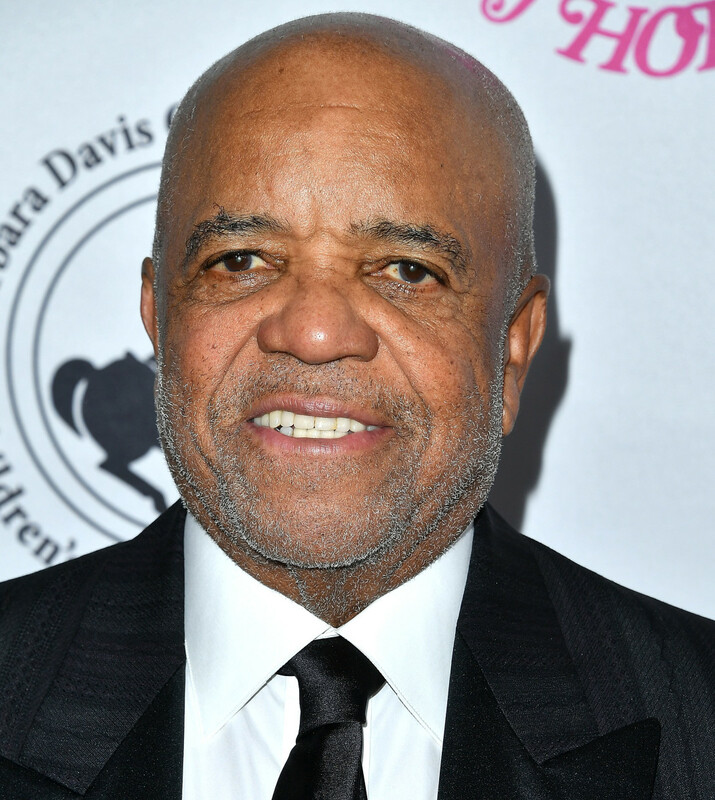 Berry Gordy Jr. founded Motown Records, the most successful black owned music company in the history of the United States. Born in 1929 in Detroit, Berry Gordy Jr. founded Motown Records in 1959. The 1960s and &apos;70s saw popular artists who Gordy developed—including the Supremes, the Jackson 5, Stevie Wonder and Marvin Gaye—dominate the music scene. Changing tastes and a loss of focus led to Motown&apos;s decline, and Gordy sold the company in 1988. 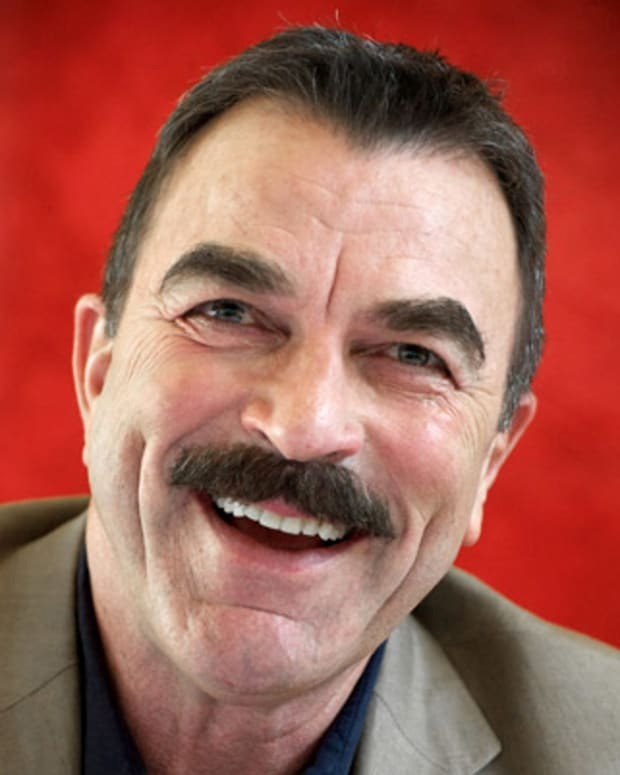 He was inducted into the Rock and Roll Hall of Fame that same year. 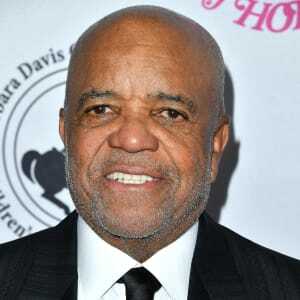 Berry Gordy Jr. was born on November 28, 1929, in Detroit, Michigan. He was the seventh of eight children in a close-knit, hardworking family. Unlike his siblings, Gordy struggled in school. He loved music—he was interested in songwriting at age 7—but when he was kicked out of his high school music class, he dropped out of school in order to pursue a boxing career. By the time he was 20, Gordy had triumphed in 13 of 19 professional fights. However, the realization that boxing would age him much faster than music prompted Gordy to return to songwriting. These plans were interrupted when he was drafted into the army in 1951. After two years in the army, during which he earned his GED, Gordy opened a record store with a friend. Unfortunately, the store focused on jazz while customers wanted R&B; Gordy realized this too late to keep the business from folding. Gordy had gotten married in 1953; with a family to support, he took a job on a Lincoln-Mercury plant assembly line in 1955. The monotony of putting upholstery in cars all day had one benefit: He could compose songs in his head while working. At the age of 27, Gordy decided to hand in his notice and dedicate himself to music once more. (His wife didn&apos;t approve and they ended up separating.) 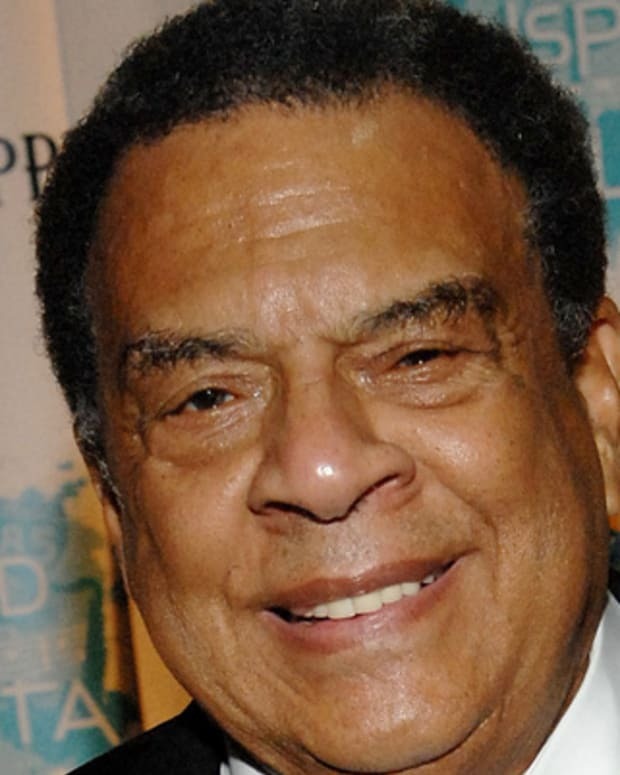 Through family connections, Gordy encountered singer Jackie Wilson&apos;s manager; he ended up co-writing the Wilson hit "Reet Petite," which came out in 1957. Gordy also wrote Wilson&apos;s "Lonely Teardrops” and "To Be Loved." Gordy soon started his own music publishing company, which he called Jobete, a combination of letters from his three children&apos;s names. The business wasn&apos;t as lucrative as he&apos;d hoped, and he therefore decided to open his own record company. Using $800 his family had loaned him, Gordy formed Tamla Records on January 12, 1959. When Gordy set up shop in a house on Detroit&apos;s West Grand Boulevard, he chose the aspirational name Hitsville for his headquarters. One of Tamla&apos;s labels was called Motown, the name that came to embody the company; the Motown Record Corporation was incorporated in 1960. The song "Money (That’s What I Want)"—performed and co-written by Barrett Strong—became a hit in 1960, with Gordy serving as co-writer as well. But after discovering that distributors took a large bite out of his income, Gordy, encouraged by his friend Smokey Robinson, decided to start handling his own national distribution. In 1960, Robinson and his group, the Miracles, sold more than a million copies of "Shop Around," which climbed to No. 1 on the R&B charts and No. 2 pop. The next year, the Marvelettes were the first Motown act to hit No. 1 on the pop charts with "Please Mr. Postman." As the company took shape, Gordy brought on talent such as Mary Wells, who would sing the popular "My Guy." Other early hires were the Temptations, Stevie Wonder—who came onboard as an 11-year-old prodigy—and Marvin Gaye. 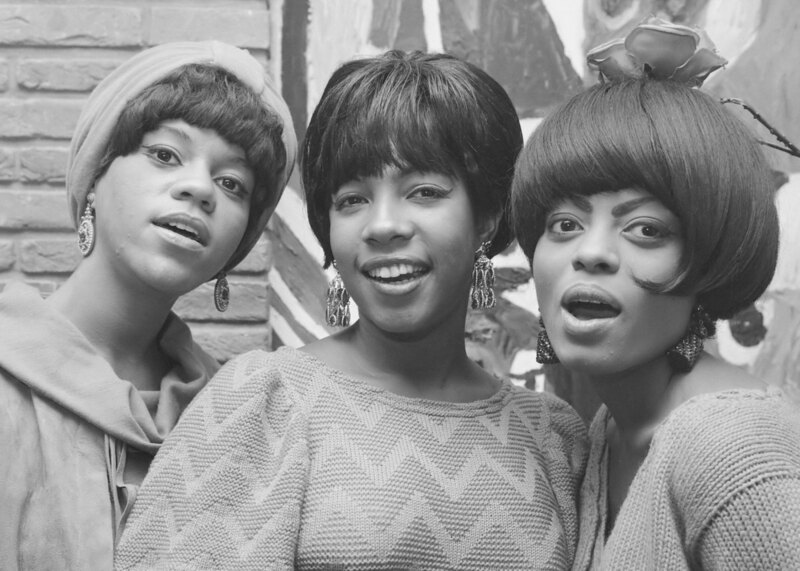 Gordy also signed three teenage girls—Mary Wilson, Florence Ballard and Diana Ross—who would become the Supremes. Gordy directed his artists to create what became known as the Motown sound, which featured repeating choruses and a mix of gospel, R&B and pop that combined to form memorable melodies. With regular quality control meetings, Gordy made sure that Motown&apos;s releases were ready to impress listeners. He also arranged for his performers to learn how to best present themselves both on and off the stage. 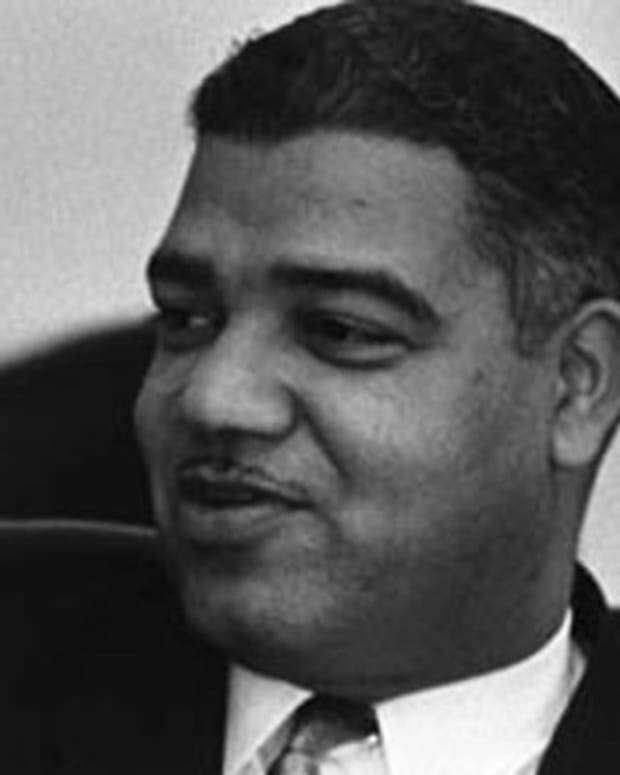 The Civil Rights Movement of the 1960s also affected Gordy&apos;s work. Not only did he release Martin Luther King Jr.&apos;s Great March to Freedom and Great March to Washington speeches, Gordy believed that white audiences would now accept African-American stars. In the 1960s, the Supremes achieved the kind of crossover success Gordy had dreamed of. Their No. 1 pop hits included "Baby Love" (1964), "Stop! In the Name of Love" (1965) and "You Can’t Hurry Love" (1966). In 1965, Gordy&apos;s company had $15 million in sales, more than triple what it had been making in 1963. The next year, 75% of Motown&apos;s releases made it onto the charts. Five of Motown&apos;s records climbed into the Top 10 on the pop charts in 1968. In 1969, the Jackson 5, fronted by a young Michael Jackson, joined the label. It was also during the 1960s that Motown became the largest black-owned company in America. With its popular dominance, the label was able to integrate its all-white sales department, as it now had the clout to demand that its sales force be accepted across the country. In 1968, Gordy bought a home in southern California; Motown later officially moved to Los Angeles in 1972. 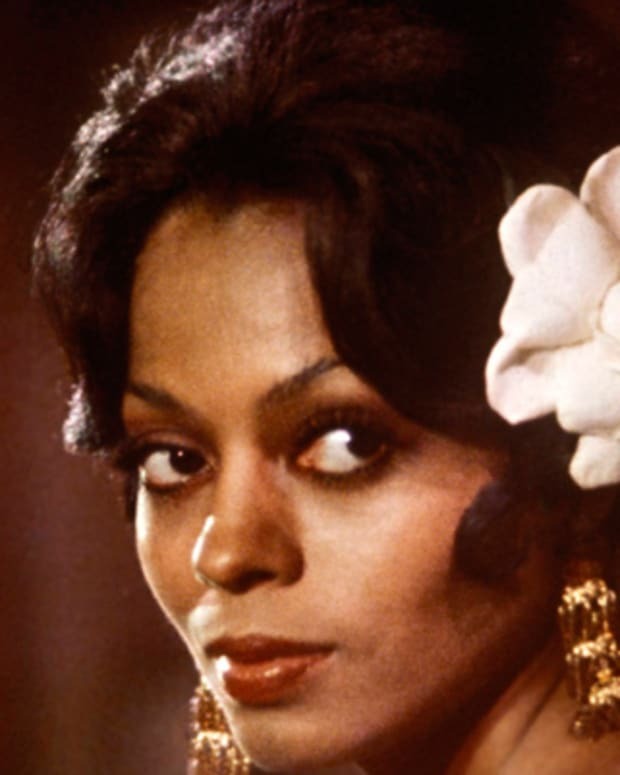 Gordy also produced Lady Sings the Blues (1972), a biopic about Billie Holiday that starred Ross along with Richard Pryor. 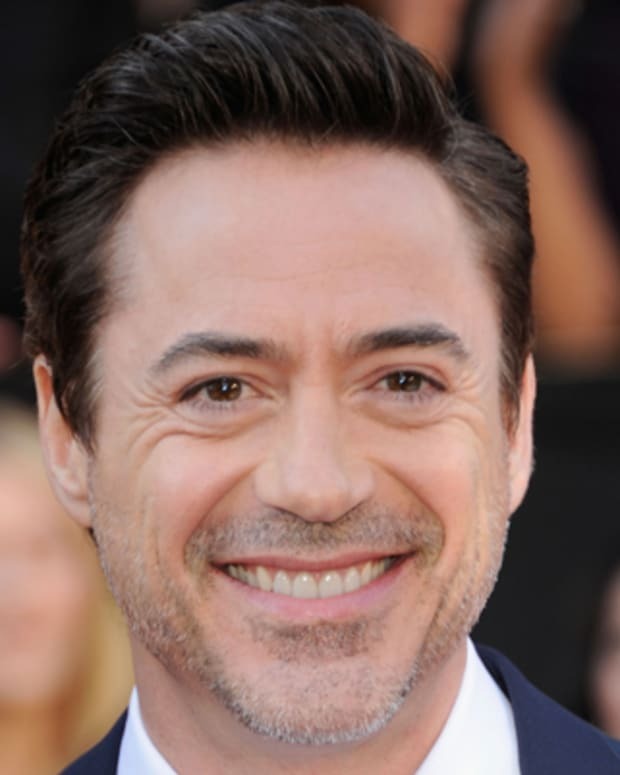 Despite budget overruns, the film was a success, garnering five Academy Award nominations. After this, Gordy worked on other films, directing 1975&apos;s Mahogany, starring Ross, Billy Dee Williams and Anthony Perkins, and producing the commercially unsuccessful musical The Wiz (1978), again starring Ross along with Michael Jackson, Nipsey Russell, Lena Horne and Pryor. His interest in movies meant Gordy had less time to pay attention to the music side of Motown. Some things were going well in the 1970s: Marvin Gaye&apos;s powerful protest album What&apos;s Going On was a notable release in 1971 and Stevie Wonder renewed his contract in 1976 (receiving $23 million). New artists such as the Commodores, featuring Lionel Richie, Rick James and DeBarge also joined the label. But many of Gordy&apos;s established artists were growing restless. "It&apos;s a labor of love, everything I&apos;ve done." -- Berry Gordy Jr.
Motown&apos;s contract terms often didn&apos;t favor artists. Performers could be charged for studio time and most songwriters were hired as employees, therefore not retaining ownership of their work. "You have to know who you are, and who are the people who love you—because when you are famous, you got all the &apos;friends&apos; in the world." -- Berry Gordy Jr.
Gordy had fallen for Ross, standing by the singer during blowouts with the Supremes and then supporting her solo career after she left the group. It was later revealed that the couple also had a daughter, Rhonda. 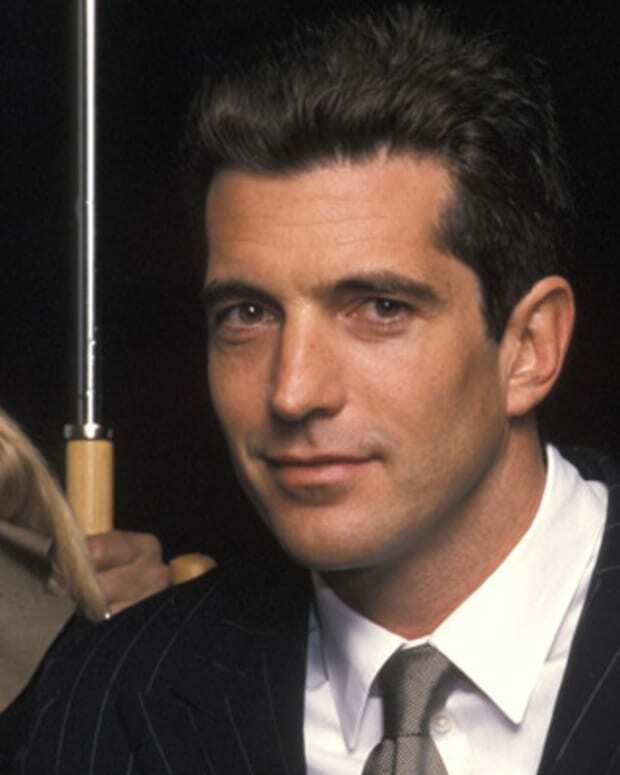 However, Ross walked away from Motown in 1981. The two were no longer an item at the time, but it was still a blow for Gordy. Though Motown had lost its position as the country&apos;s largest black-owned enterprise in 1984, many in the African-American community were upset when the iconic label was sold. However, Gordy felt the sale was the best way to ensure Motown&apos;s survival. Though Gordy couldn&apos;t read music or play an instrument, he had the musical chops to create the sound of Motown and to promote an incredible roster of talent. Gordy had dubbed his label&apos;s output "the sound of young America," but today Motown&apos;s music is beloved by people of all ages from around the globe. "Motown was about music for all people—white and black, blue and green, cops and the robbers." -- Berry Gordy, Jr.
Gordy was inducted into the Rock and Roll Hall of Fame in 1988. His autobiography, To Be Loved: The Music, the Magic, the Memories of Motown, was released in 1994. 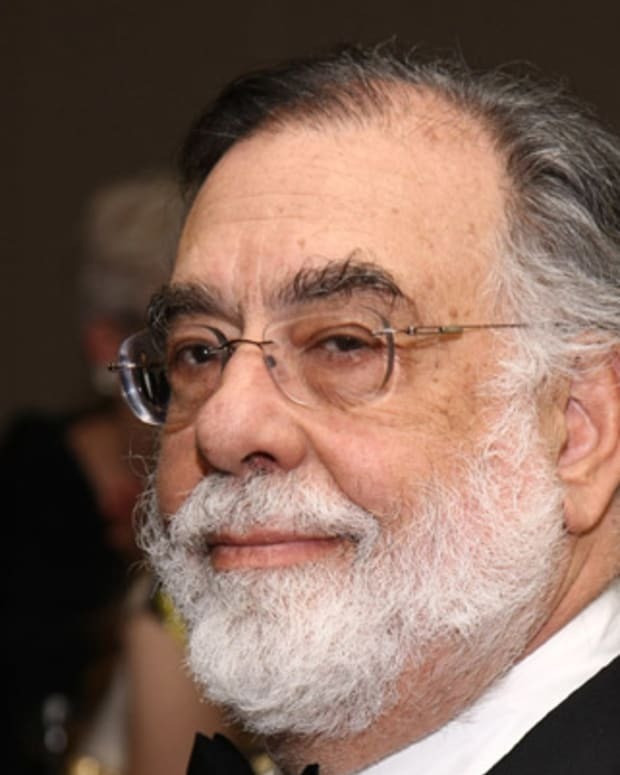 Gordy also wrote the book for Motown: The Musical, which reached Broadway in 2013. The Broadway show closed in 2015, but a national tour continues. In Detroit, Hitsville is now home to a museum about Motown, and a section of West Grand Boulevard became Berry Gordy Jr. Boulevard in 2007. Gordy&apos;s legacy also consists of his eight children: Hazel Joy, Berry IV, Terry, Kerry, Sherry, Kennedy, Rhonda and Stefan. In September 2016, President Barack Obama honored Gordy, among other cultural icons, with a National Medal of Arts. At the ceremony, President Obama spoke of Gordy&apos;s contribution to American culture, saying he helped "to create a trailblazing new sound in American music. 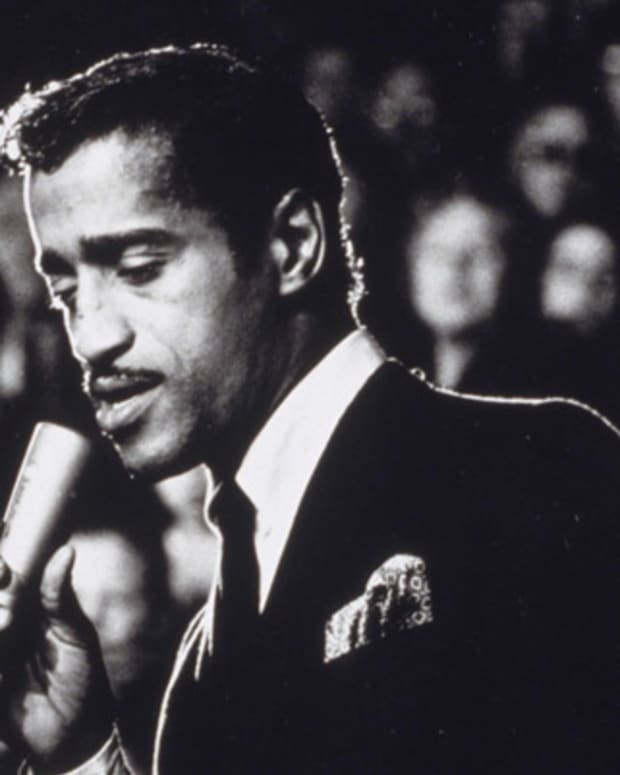 As a record producer and songwriter, he helped build Motown, launching the music careers of countless legendary artists. 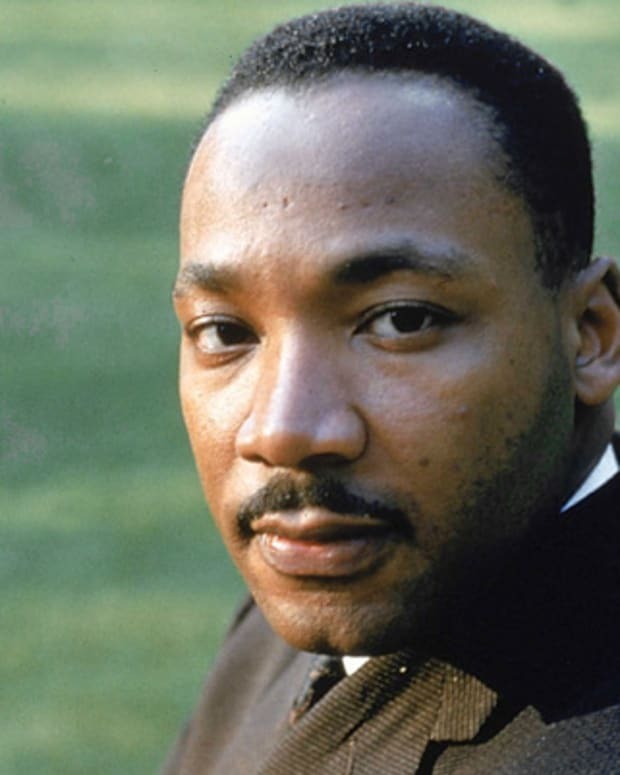 His unique sound helped shape our nation’s story."